The venue is ideally located next to Pimlico underground. The venue offers a range of facilities including wi-fi access, coffee lounges and a restaurant. 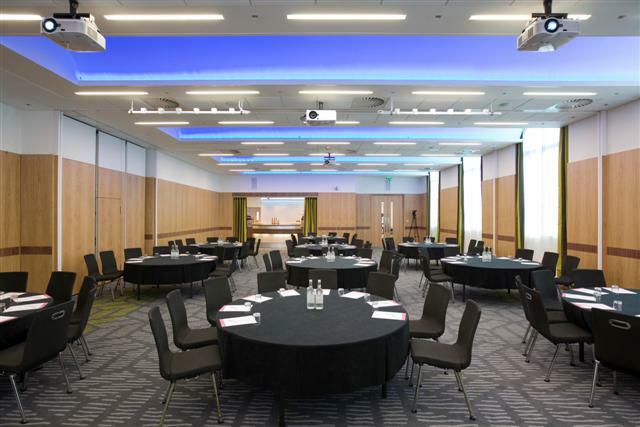 All refreshments, a light breakfast and a three course lunch are included in the Conference rate.